The upper level of intake for long-chain omega-3 is 3000mg a day. Ideally, try to get your long-chain omega-3 (DHA and EPA) by including a portion of fresh salmon once a week and having at least one other fish meal. However, if you are unable to get enough omega-3 through your diet, a supplement may be appropriate. The amount of DHA and EPA in fish oil supplements varies: most 1000mg supplements have around 400mg, whereas the 1500-2000mg supplements have around 450-600mg. 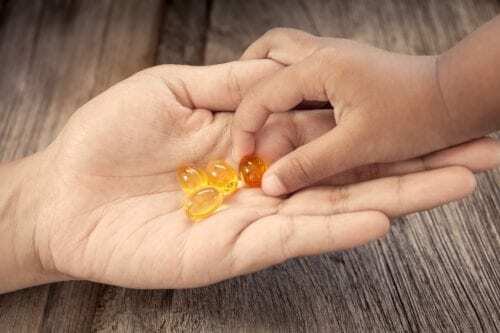 If you are looking to top up your diet, a good quality supplement of 1000mg fish oil is likely to be adequate but if this is the sole source of your long- chain omega-3s you might opt for a higher strength supplement. Taking more than recommended on the container is not a good idea.